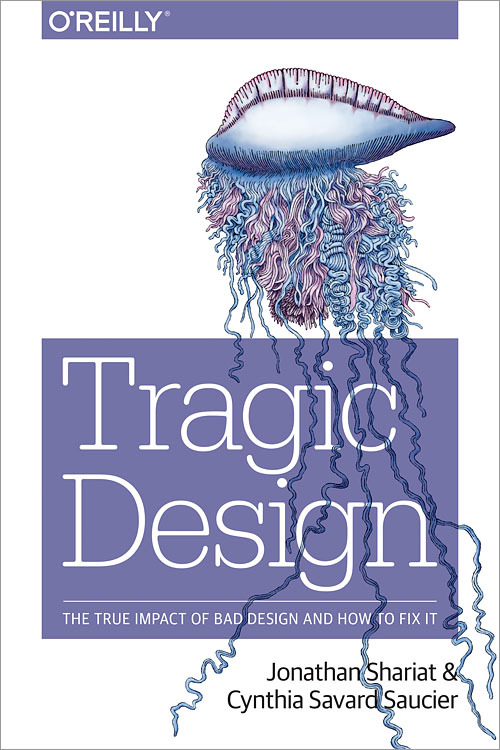 The true impact of bad design and how to fix it. How do we navigate ethics in product design? 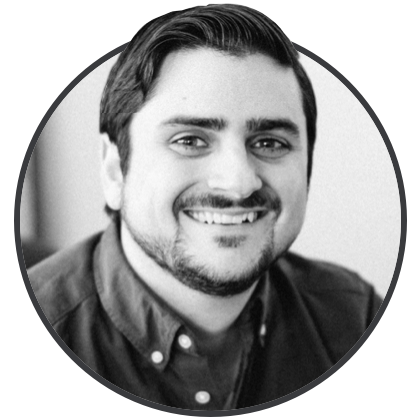 A podcast dedicated to teaching design principles and their practical application. 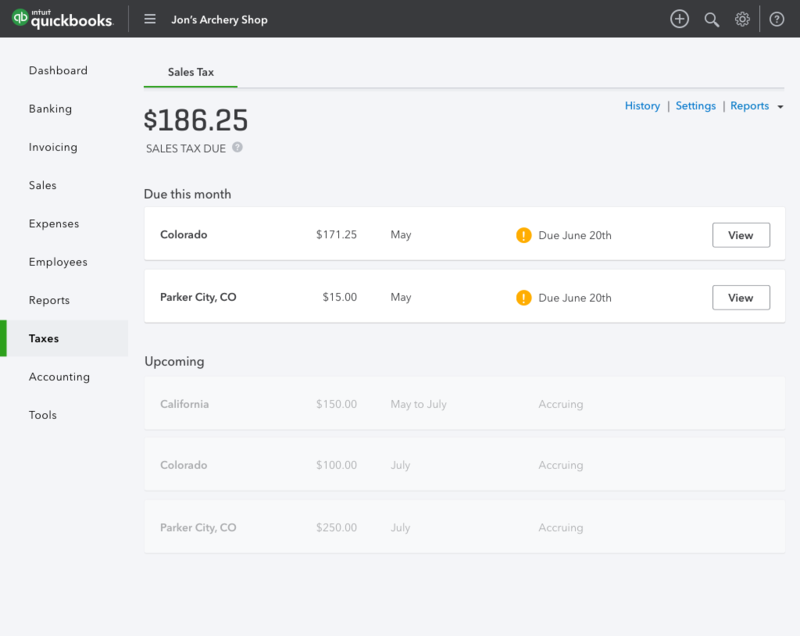 Led the design for a brand new sales tax experience, built from the ground up. Our goal: to free small business owners from the burden and risk of dealing with sales tax on their own. 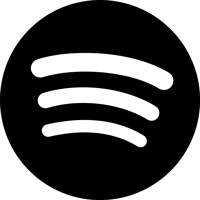 With over 40,000 laws and15,000 jurisdictions, its no wonder small business need help! 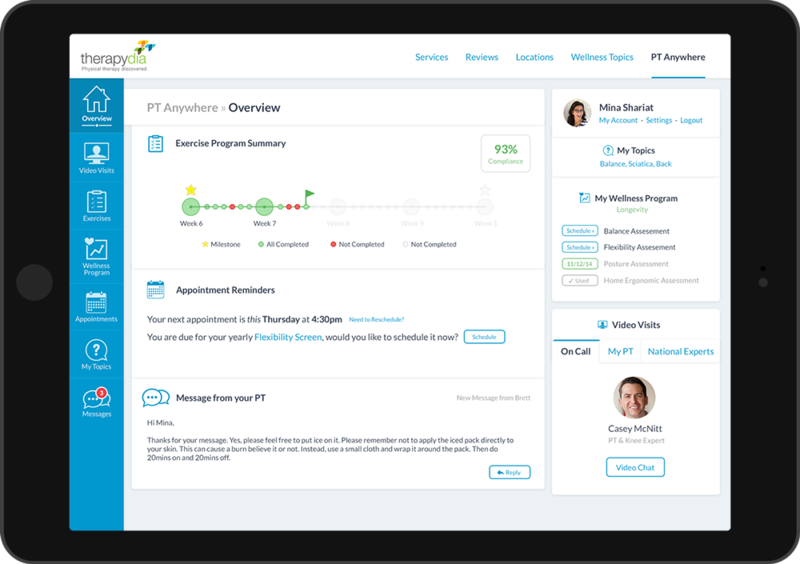 PT Anywhere is an website where patients can stay connected to their Physical Therapist before, during, and after their visit. 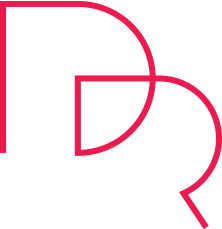 Our aim is to provide patients with life long wellness. 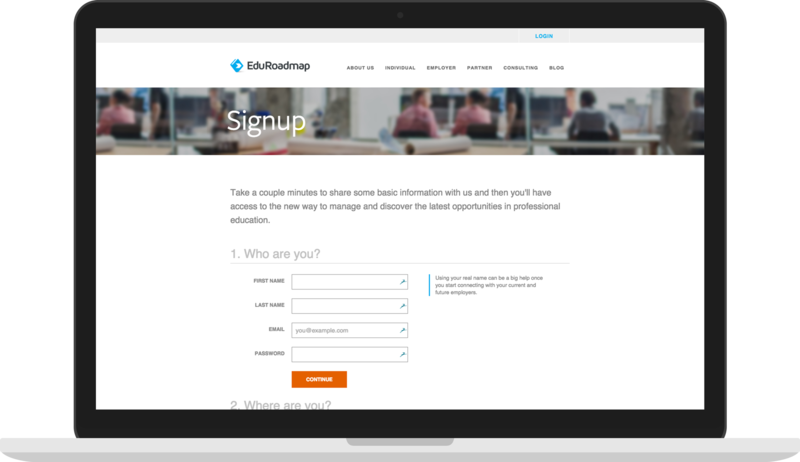 I consulted with EduRoadmap to fix their sign up flow and redesign their apps interface. EduRoadmap helps companies train employees and track their certifications.